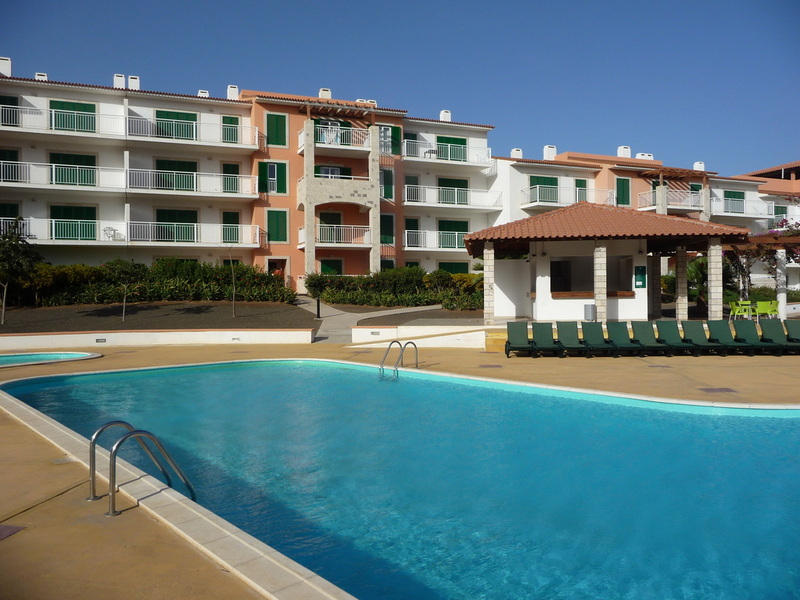 1 Bedroom luxury apartment sleeps 4. Great child safe balcony overlooking pools. Full kitchen, (electric oven, 4 ring hob, microwave, full size fridge and freezer all pans and utensils). Lift access as well as stairs. Totally wheelchair accessable. Adult and childrens swimming pool. 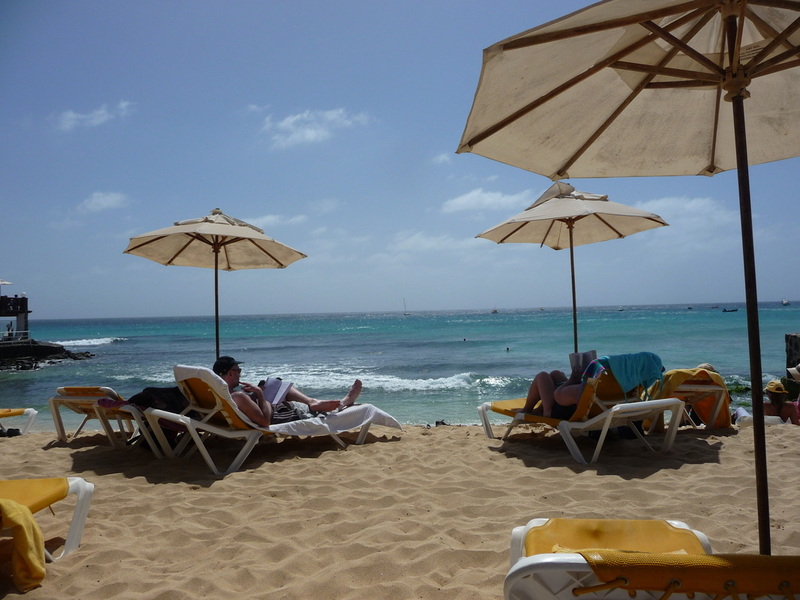 If you are not sure where the Cape Verde islands are, you are not alone. To give you an idea, they are 2 hours south of the Canary islands 450km off the west coast of Africa. 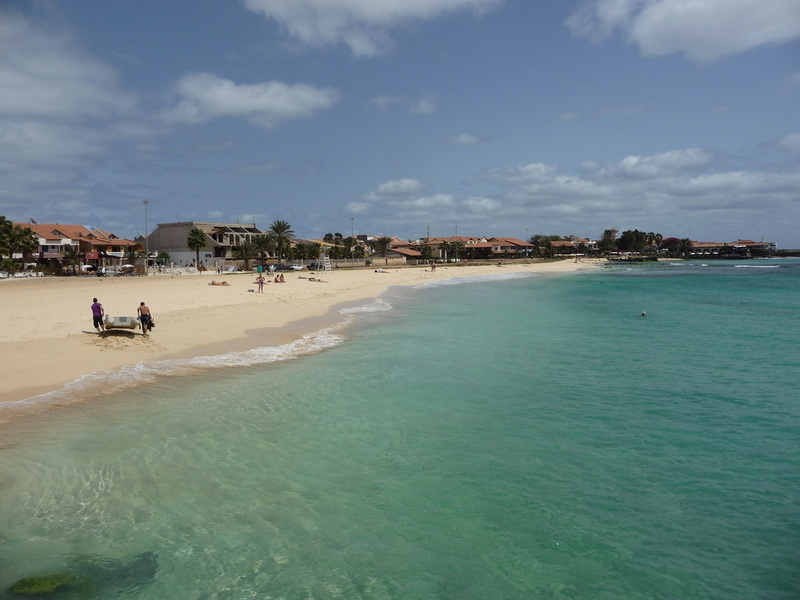 The Cape Verde islands are the closest tropical islands to Europe and are crammed full of character and blessed with endless white sandy beaches. 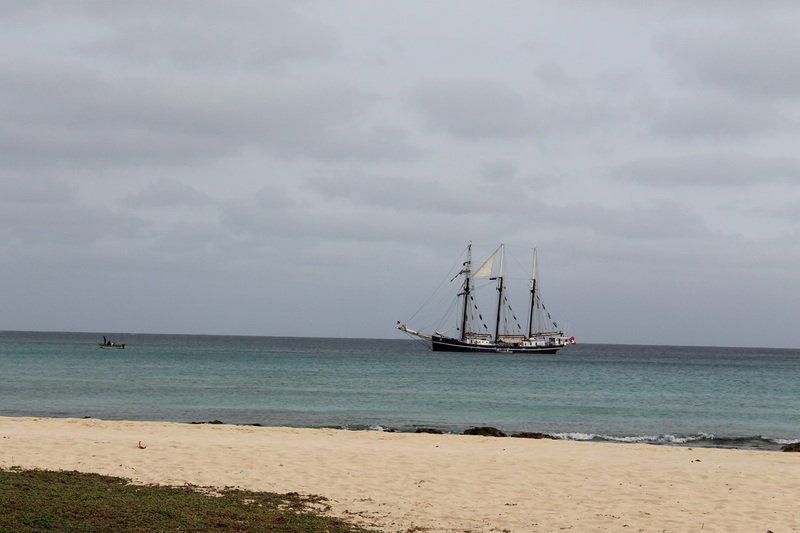 It is easy to see why these unspoilt isles are the hottest new destination in the travel industry. A blend of unspoilt shores and translucent seas, the islands offer a truly unique getaway. 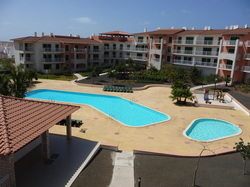 Our luxury apartment is situated in the Vila Verde resort. The Vila Verde Resort has been designed with a relaxed, spacious atmosphere in a colonial village style. It has direct access via pathways to beautiful sandy beach of Ponta Preta. The apartment is situated on the second floor and can be accessed by lift or staircase. The apartment is fully accessible by wheelchair. The 9 square metre bacony is safe for children and overlooks the adult and childrens pools as well as the toddlers play area and gardens. There is 1 twin bedroom plus additional sofabed in the living room so can accomodate 4 people. Car, Scooter and bike hire are available on resort as is tennis court hire and tennis lessons. There is also a supermarket and restaurant on resort. Our apartment is competatively priced at £299 per week INCLUDING airport transfers from the airport to the apartment and back to the airport after your stay.